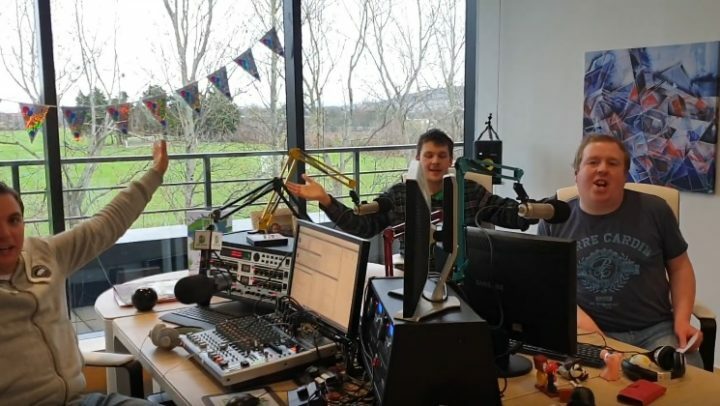 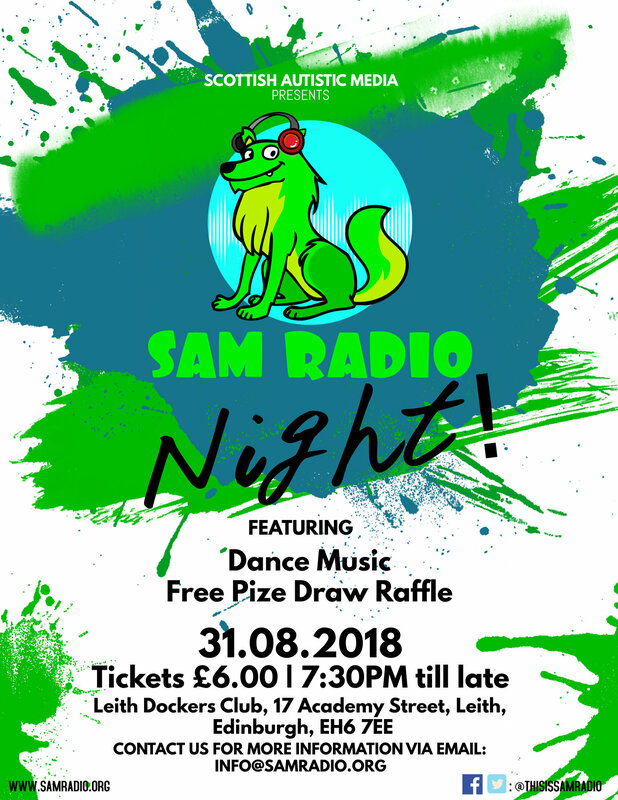 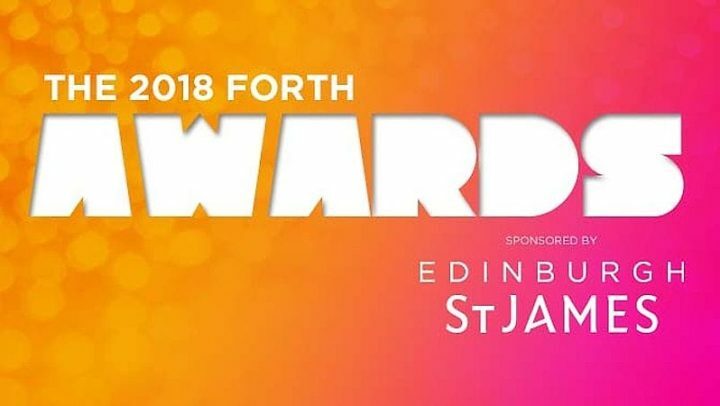 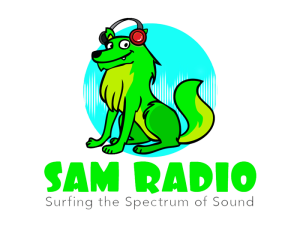 On Friday 31st August, Scottish Autistic Media will be hosting a SAM RADIO Night at The Leith Dockers Club in Edinburgh. 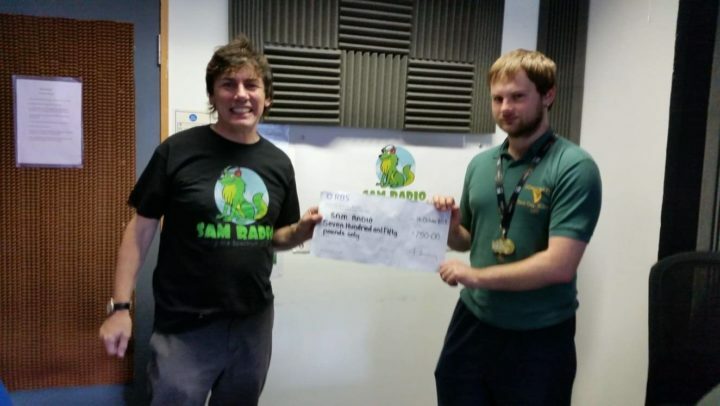 The night will include DJ sets from some of the presenters of SAM RADIO, as well as a free raffle prize draw. Tickets are £6 and can be purchased via email at info@samradio.org!